Sometimes it’s hard to come up with unique gifts for guys. Don’t get me wrong. I love shopping and I consider myself a thoughtful person. Therefore, I tend to put A LOT of thought into buying my gifts. But sometimes you shop for a person that has or can easily get everything himself/ herself, and that makes it that much harder for you. 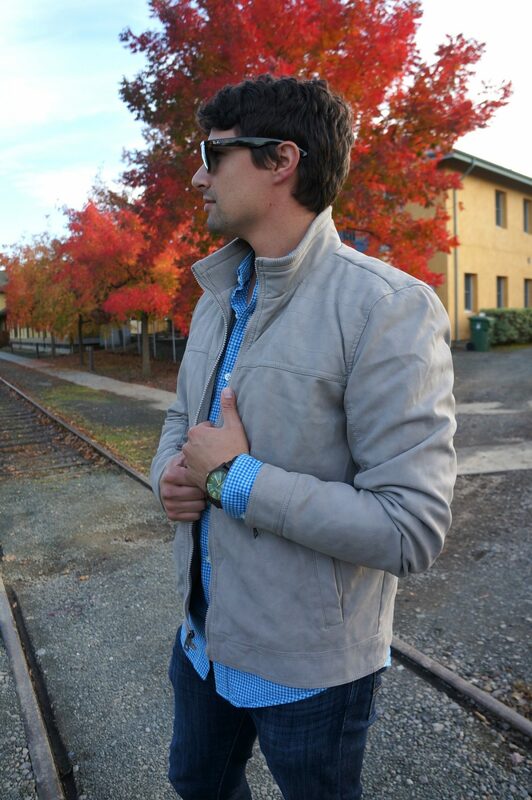 I was so happy when JORD reached out to me and offered to review one of their watches. The brand carries some unique wood watch designs! To be more specific, it’s a 100% natural wood watch collection. When I saw it, I immediately thought of my boyfriend (yes, that’s him in the photos. What a debut, huh?! #mcm Thank you, babe!!!) because I remembered he wanted to find a unique watch. And JORD offers jsut that. They even customize it for you! Win win! 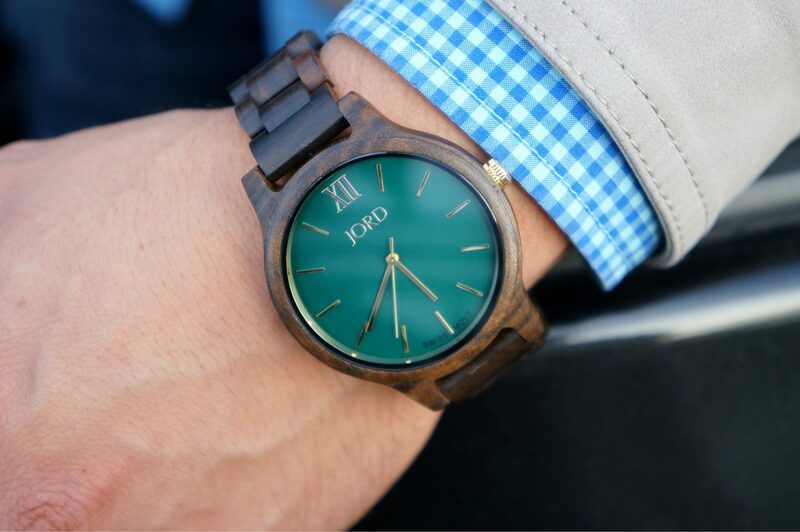 My boyfriend chose the Dark Sandalwood & Emerald watch from the Frankie Series and to be honest that would be my first choice, too! #GreatMindsThinkAlike – We both love the details and how light yes solid it feels. 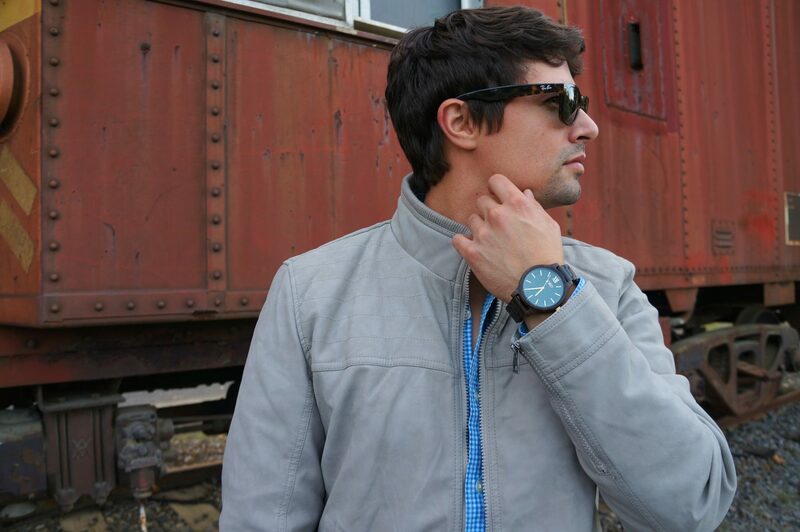 The wood watch is hand finished, splash-proof and it features sapphire crystal glass. How amazing?! 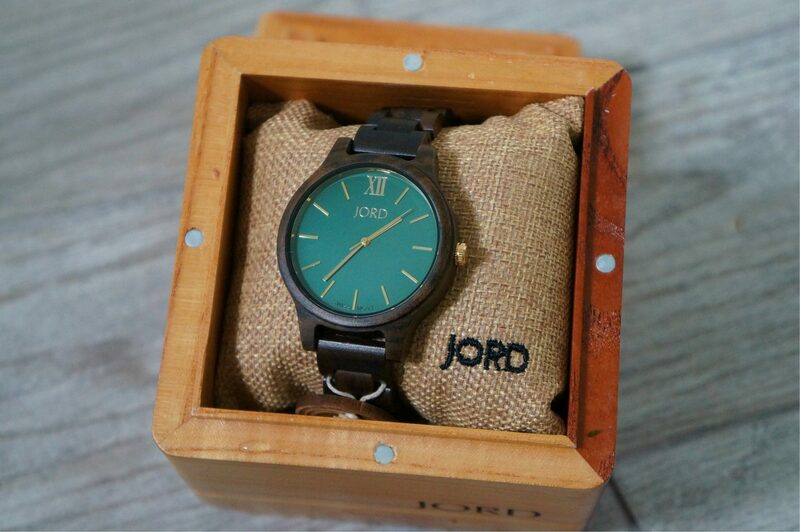 At JORD you can buy both a men’s watch and women’s watch in similar designs, so I believe everybody can find something for themselves. Psst! With Christmas being less than two months away, I’d better start shopping now! Make sure to scroll all the way down to join the JORD contest and win e-gift codes to their store! I believe you can pair this watch with anything you’d like! That’s how versatile and classic it is. Don’t you agree? Want to win an e-gift code to the Jord store worth $75 and $20? Just CLICK in the GIVEAWAY LINK to enter, then fill out your name + email! The contest will close 11/20/2016 at 11:59pm. Both the $75 and the $20 codes will expire on 2/28/2017. This is such a cool gift idea. something unique and sleek. Very perfect. I’m so happy you like it, too! It sure is unique! great gift idea! fun post! Thanks to share this idea, it is so cool! Such a beautiful watch, so original ! This watch is beautiful! Great gift idea! 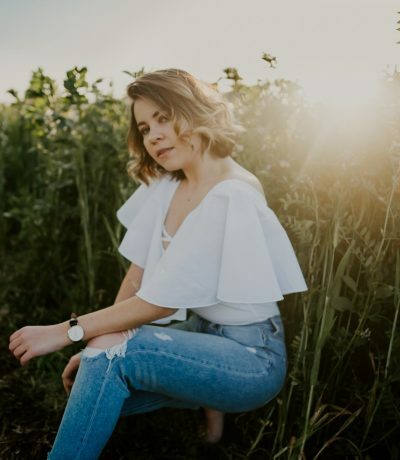 I love JORD watches, girlie, and they make for the perfect gift idea, I love the one that’s shown here! Thanks so much for sharing and i HOPE YOU HAVE THE BEST WEEKEND AHEAD! 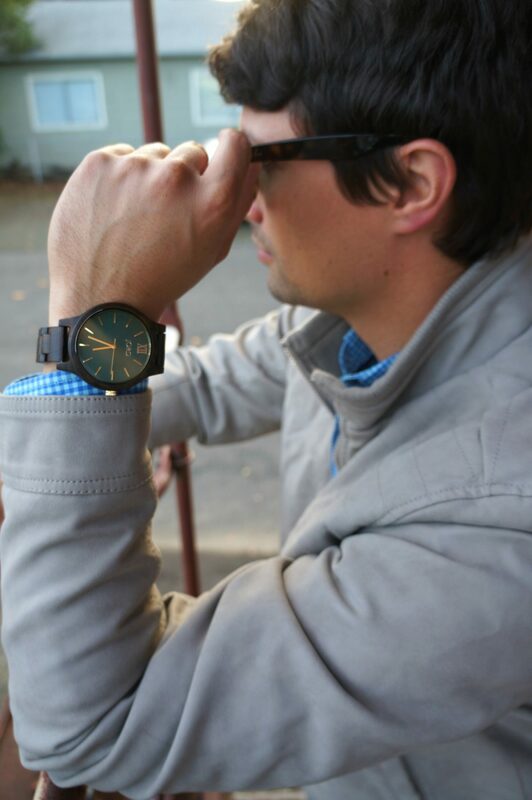 Love the green face on his watch! 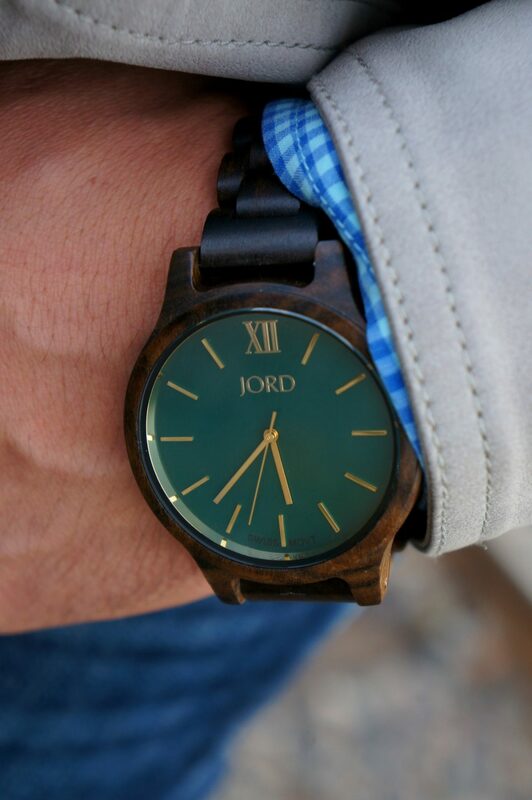 I love Jord watches! I am always amazed that their watches are made out of wood! Definitely the perfect gift for the man in your life! Jord makes some great watches. Definitely a good present for a guy. Wow I really love this look! 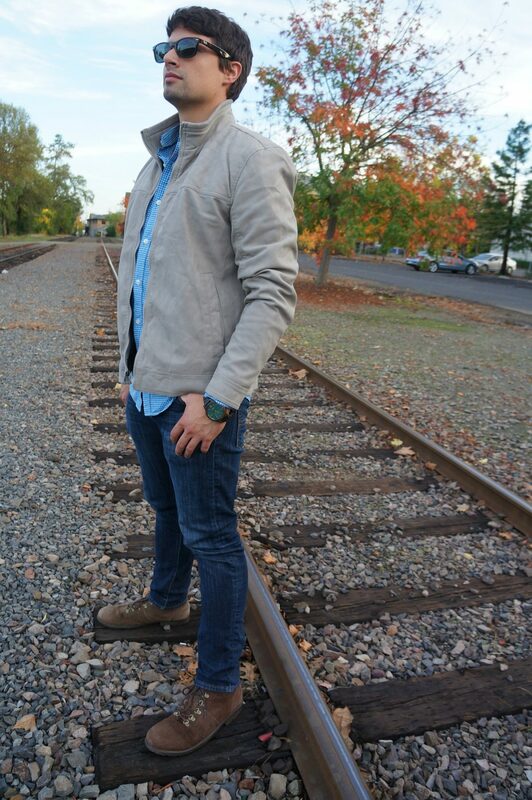 Your watch is amazing!